Newer players in the smartphone industry are going to make things difficult for Apple and its iPhone lineup. The company’s fluid iOS ecosystem and other hardware improvements will continue to take place, but looking at how competitive the industry is becoming, it will not be enough which is why the firm is looking at different things. With the announcement of the iPhone 8, Apple is betting on a new feature and according to a fresh report, the radically changed smartphone could feature a myriad number of augmented reality (AR) features, which could subsequently improve the outlook of sales for the company’s smartphone division. The California-based giant is betting big on AR and according to a new report, the company and its employees are immersed in several projects. However, we are under the impression that the iPhone 8 will be the product where the majority of the focus will be directed since the smartphone lineup is the primary revenue generator for Apple. 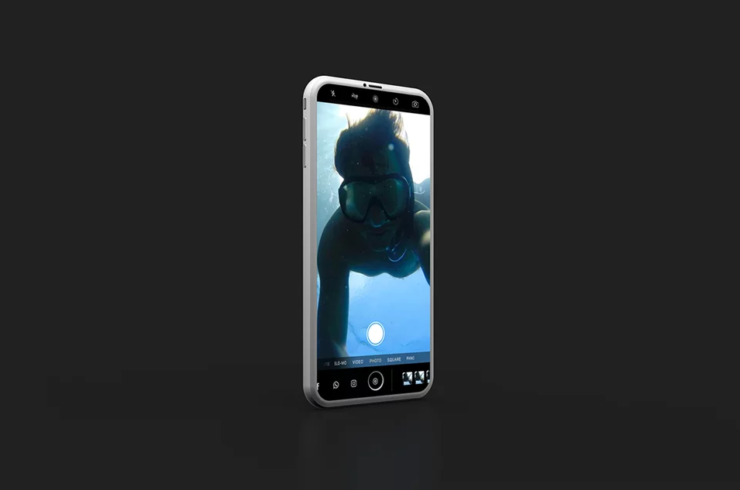 The iPhone 8 has been rumored continuously of being able to provide users with an aesthetic change that no other iPhone has been able to bring. To top of that, the device has also been reported to come with key upgrades that were not a part of the previous iPhone iterations so we will be looking forward to those as well. It is still unclear how the camera of the iPhone 8 will take advantage of AR features, but the company’s rumored keynote scheduled to take place during September could reveal more insight. 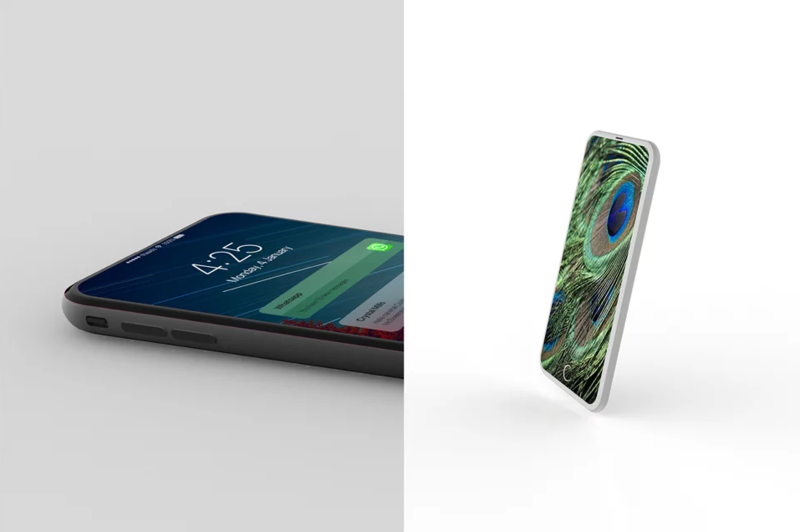 Which feature are you most excited to see on the iPhone 8? Let us know your thoughts down in the comments.